Happy Independence Day, readers! To help celebrate, we thought we’d start your holiday off with some red, white and blue inspiration! 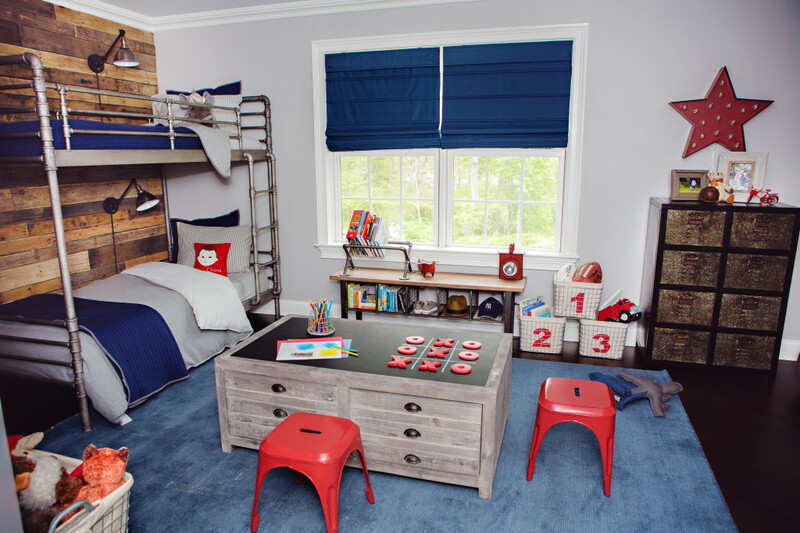 These kids rooms from the Project Junior Gallery are boasting the nation’s colors in style. For more inspiration or to upload photos from your kid’s room or party project, visit our Project Gallery!